Showing results by narrator "Fr. John J. Cecero SJ PhD"
Explore the role of Christian spirituality in living a virtuous - and therefore flourishing - life. 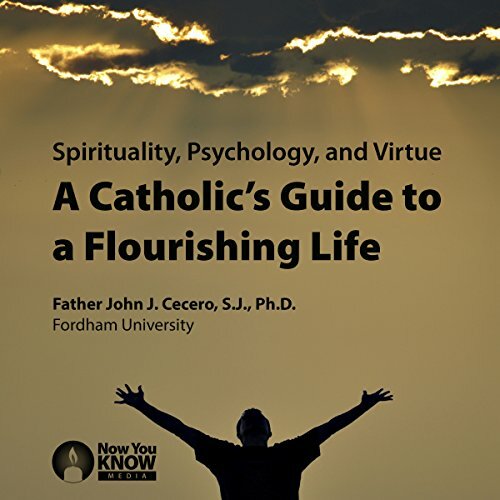 Your guide, pioneering psychologist, professor, and Jesuit priest John J. Cecero, applies concepts from his book, Praying Through Lifetraps: A Psycho-Spiritual Path to Freedom, to explain how lifetraps, core fears, and experiences prevent us from flourishing.